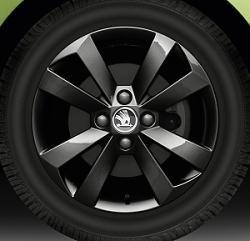 Product Details: Alloy wheels are a simple way of making an individual style statement that speaks volumes about you. These Auriga design alloys in black are one not to miss out on and add an aggressive element to the overall appearance of the car. Postage is for a set of 4 wheels. If you order 1 or 2 wheels, refund of £12.50 will be given.